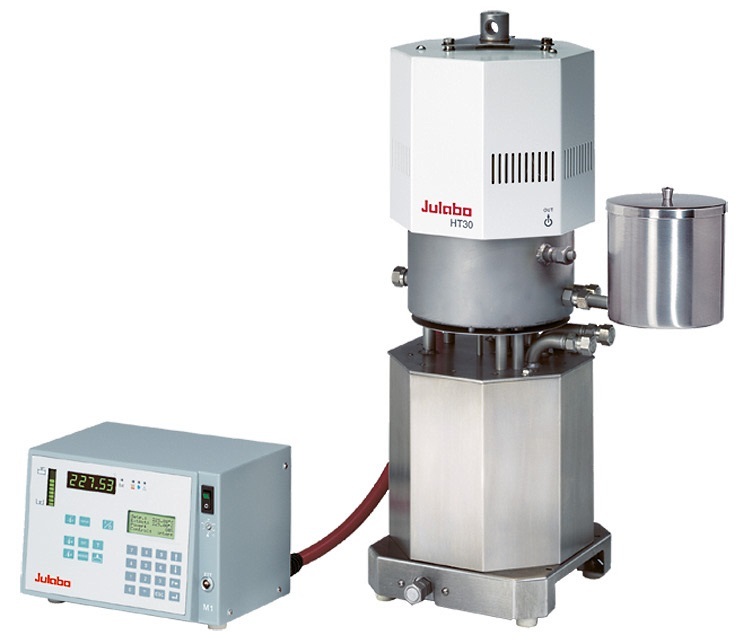 The Julabo High Temperature Forte HT30, HT30-CU, HT60 and HT60-CU Circulators can be used for temperature applications up to +400 °C. 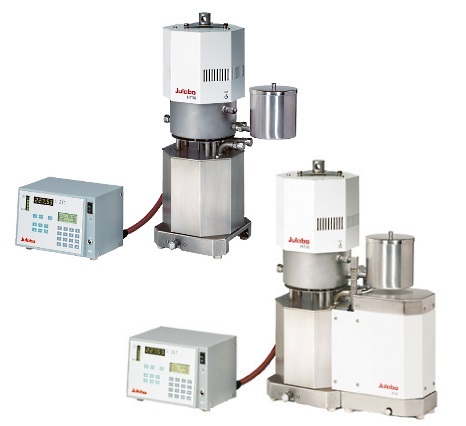 The circulators provide powerful heating capacities for the shortest heat-up times and the rapid compensation of exothermic and endothermic reactions. The closed construction prevents the release of oil fumes even at high temperatures. 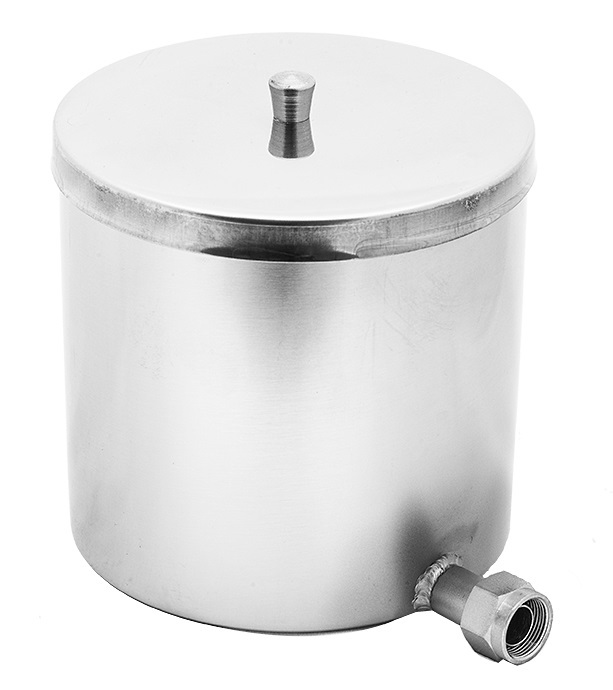 Automatic heat-up and cracking protection help extend the life of the fluid. 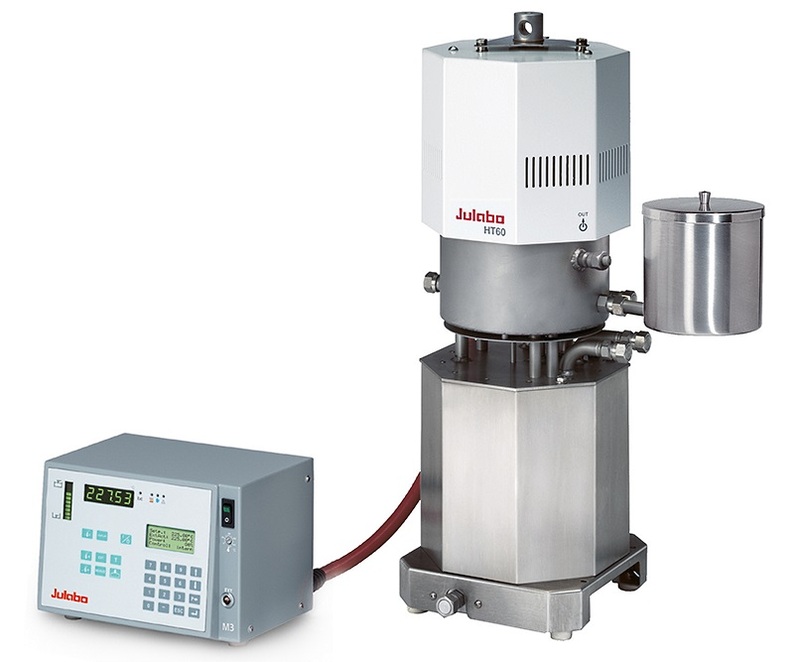 The filling system automatically purges the fluid system of air. The Forte HT30-CU and Forte HT60-CU are equipped with a powerful cooling unit for tap water connection, lowering the minimum of the working temperature range. Typical applications include reactors, autoclaves, distillation columns, miniplant installations, pilot plants and production facilities. 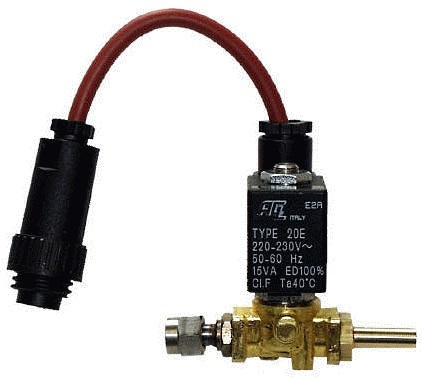 TCF full control Temperature Control Features allow individual optimization and access to all important control parameters, additional settings for band limit, co-speedfactor and other such settings. ICC Intelligent Cascade Control for automatic and self-optimizing adjustments of PID control parameters providing temperature stability. 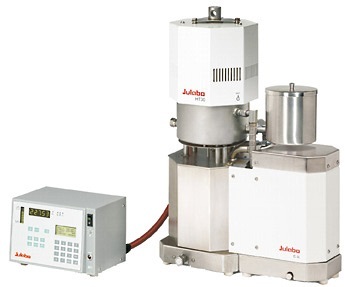 ATC Absolute Temperature Calibration for manual compensation of a temperature difference, single point calibration, provides high measuring accuracy. ACC Active Cooling Control for cooling available throughout the entire working temperature range, provides fast cool-down even at higher temperatures.